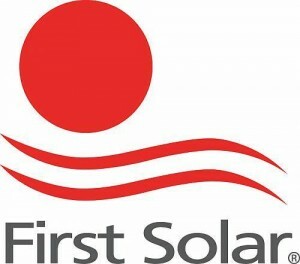 “First Solar is proud to participate in this landmark project on lands where it can benefit the economic development of the Moapa Paiute tribe and serve clean energy to the City of Los Angeles,” said Jim Hughes, First Solar’s Chief Executive Officer. In the first year, the project is likely to produce enough electricity for 100,000 average US homes. The project is also projected to displace over 178,000 metric tons of CO2 each year (something like taking 34,000 cars off the road). The project should also displace over 142,000 metric tons of water consumption annually.